Happy Sunday! It’s absolutely sweltering in England today (and I’m from Southern California), so we are all indoors! 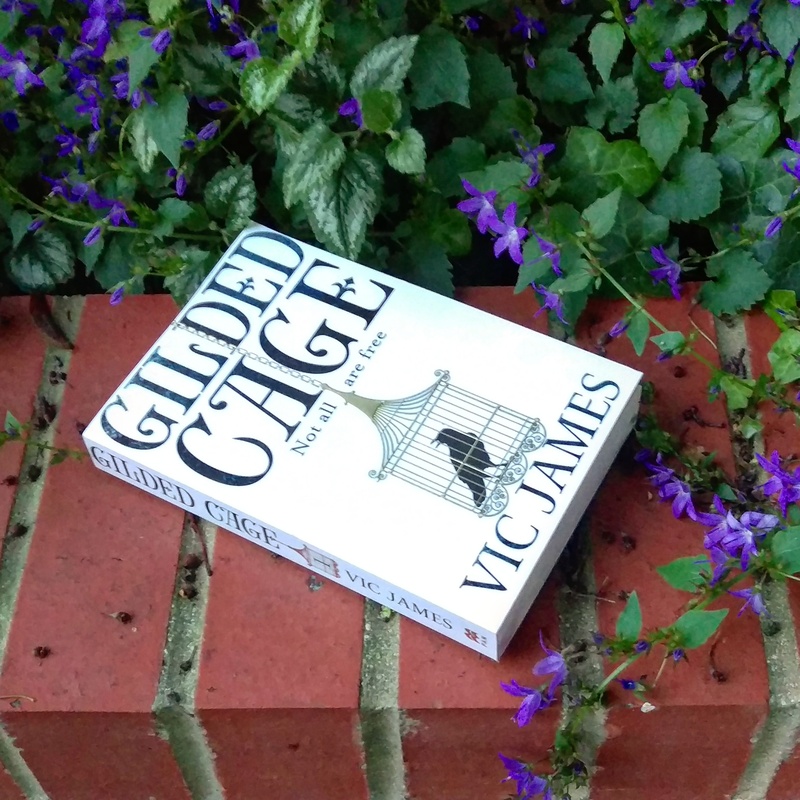 I really love the simple cover of Gilded Cage complimented by the brick and the flowers here. I’ve heard good things about this one, and I’m looking forward to getting going! 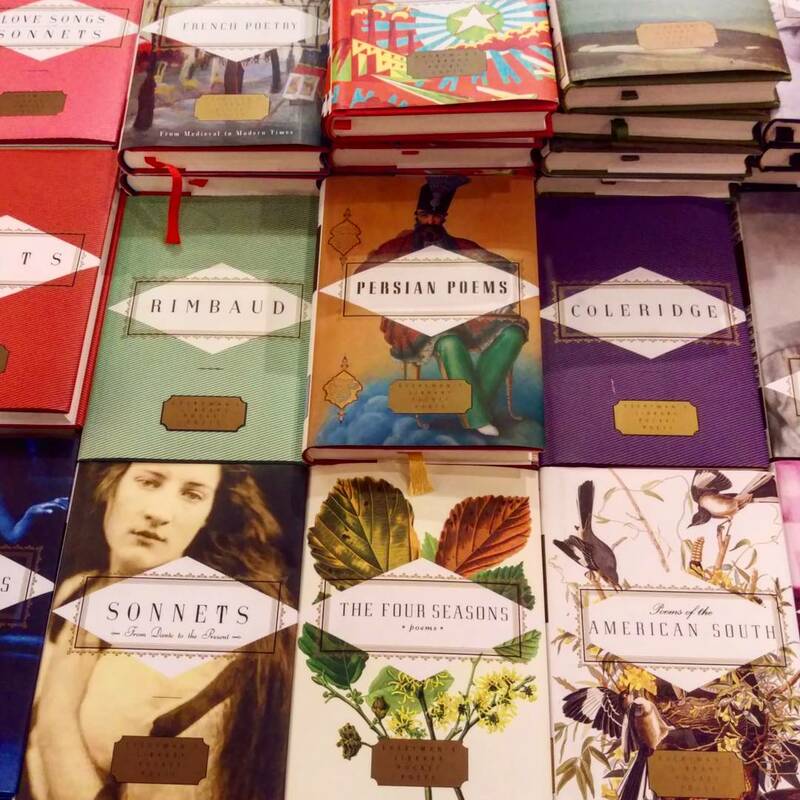 A sneaky shot of the mini poetry editions at Hatchards, my favourite bookshop, in London. I’m not much of a poetry reader, but I think poetry must be read from a beautiful edition. I love this cover so much! 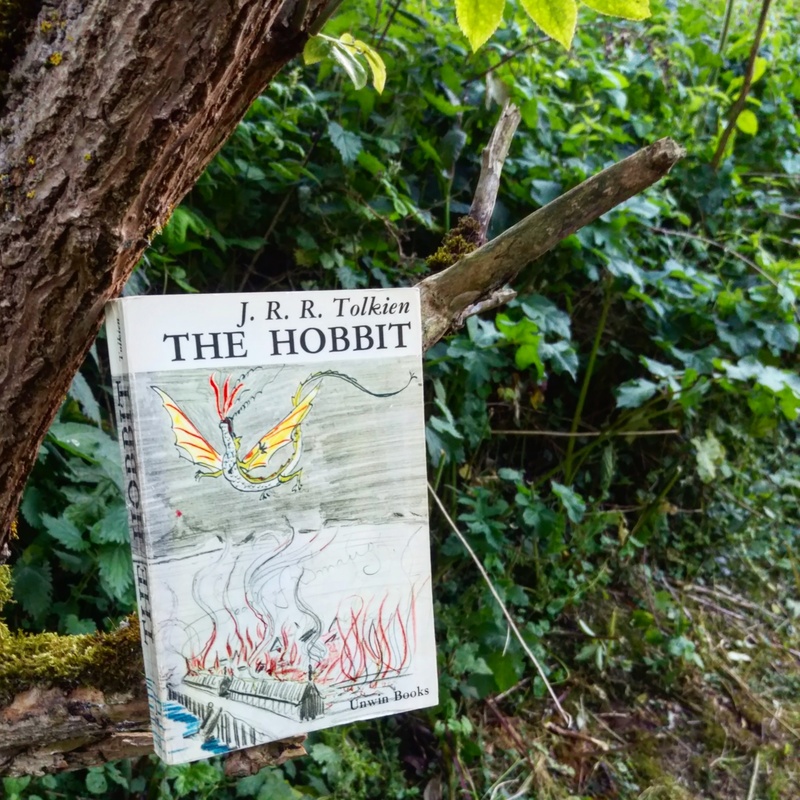 This was one of my birthday presents, and it’s the edition of The Hobbit that my parents read to us when my sister and I were little. 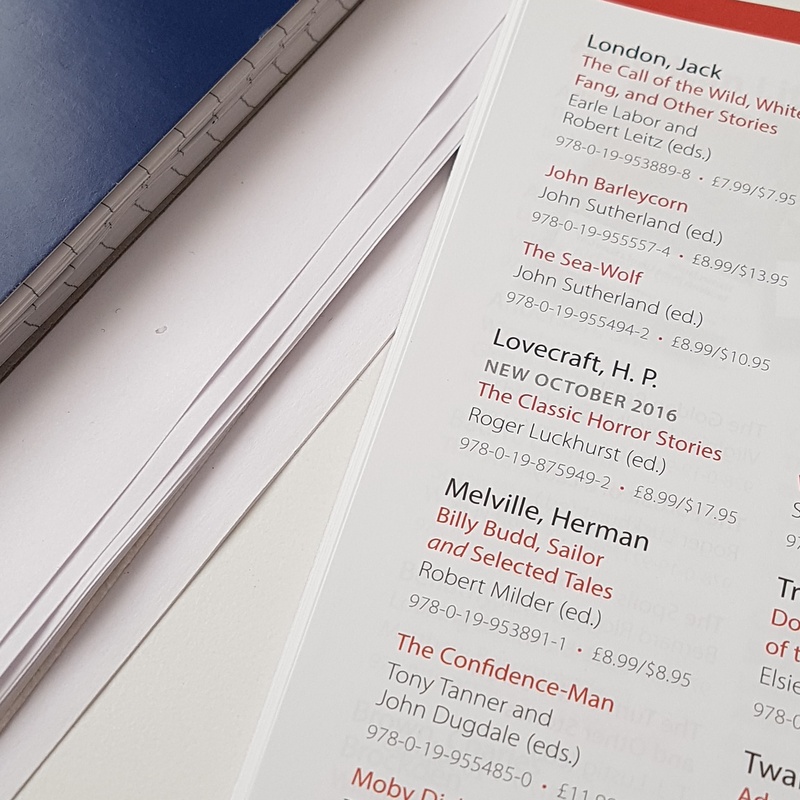 A sneaky peek at some of the books I work with at my day job! 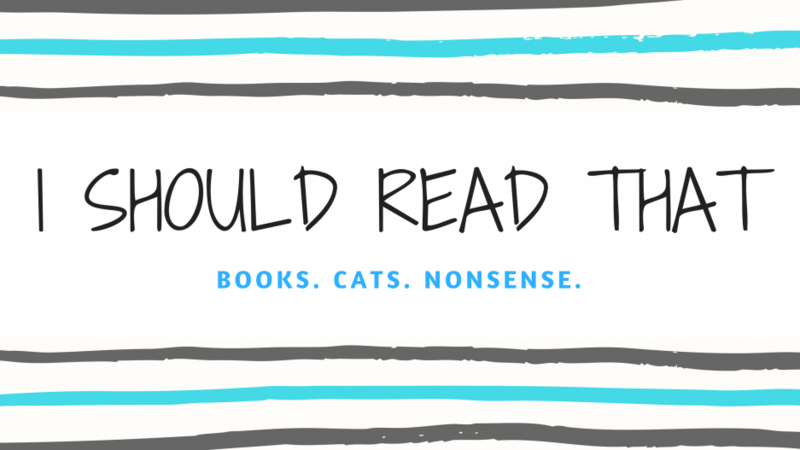 It’s a great excuse to read more classics. A tiny portion of my TBR pile. 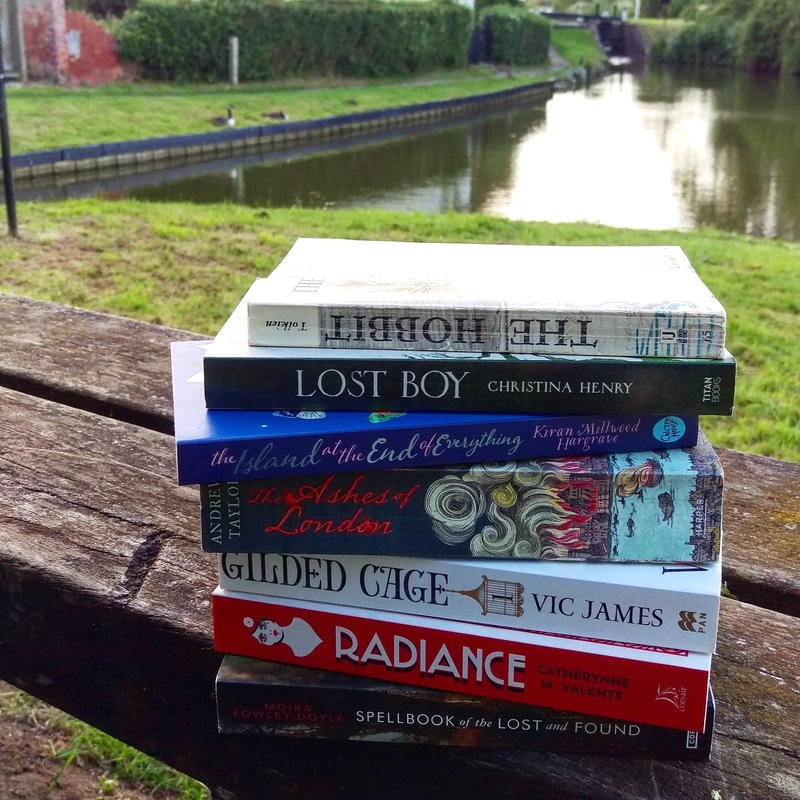 We went exploring up the canal near our flat and I had to take a stack of books along for photos. I’ve since finished Spellbook of the Lost and Found and have moved onto Lost Boys. 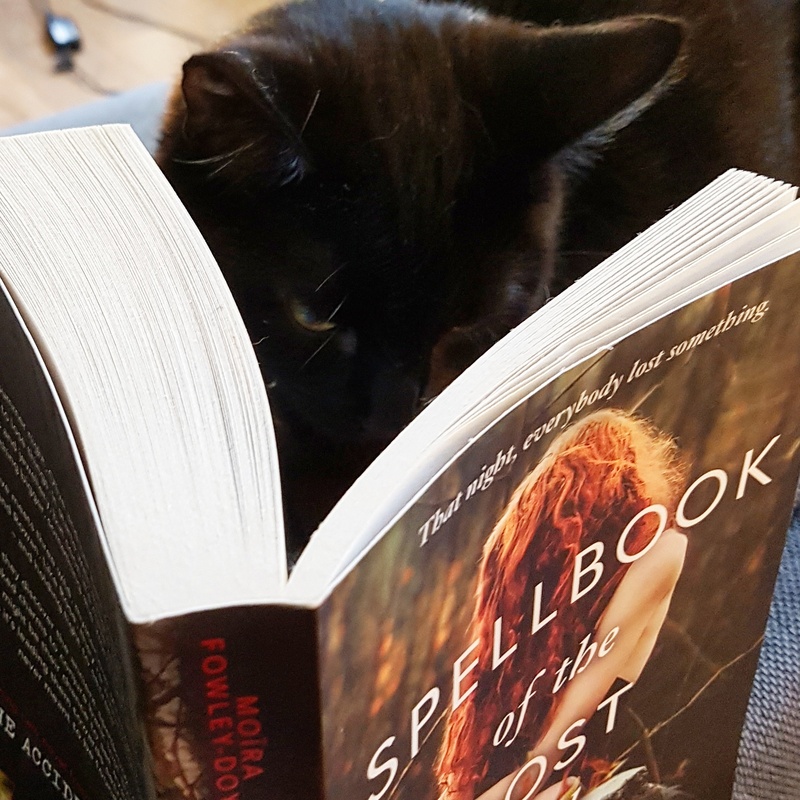 Book-stealing cat. She’s featured heavily over the past two days because I could actually get a shot of her. Usually she runs away frantically when she sees me approach with a camera. And again! 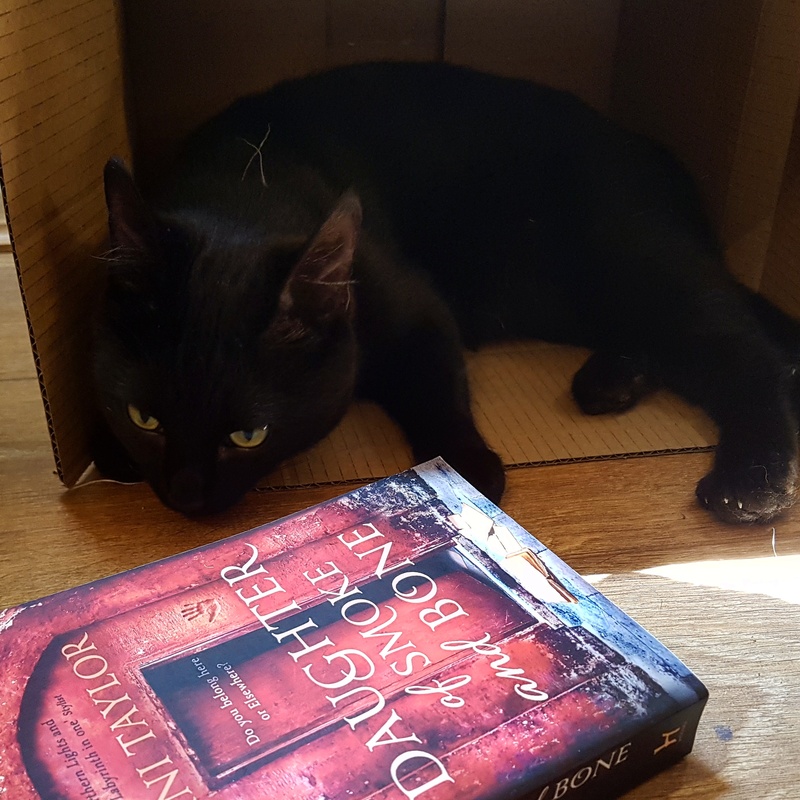 Hiding from the hoover in her favourite box with a good book. That’s it for this week! Enjoy the lovely weather and I hope your hay fever isnt as bad as mine.